It’s September, you’ve started a new semester of classes, and you’re determined to make the grade.  The Twin River Commons Monthly Blog is featuring a few back to school tips to help you manage your workload this semester. 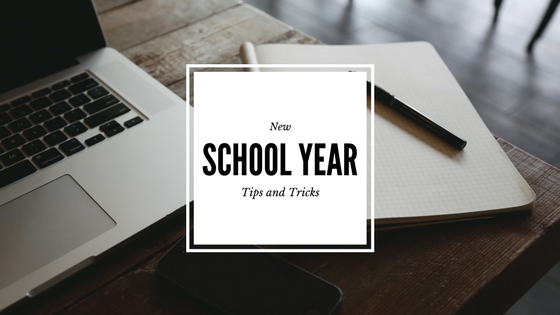 We’ve got school supplies, study tips, and some inspiration to help you get through the semester. We recommend bringing your laptop or a notebook to your first class and then buying the rest of your school supplies after the first week. Highlighters, notebooks, and sticky notes are usually pretty safe bets when it comes to school supply shopping. Target is great place to buy your school supplies. Always remember to take detailed notes for your classes. Create a study nook in your apartment. Review your notes for the day after class and then review your notes for the week on the weekend. Reviewing your notes often will commit them to your long term memory and make studying for midterms and the final exam much, much easier. Do you have any study tips for us? Let us know in the comments. Thanks for reading our post and have a great month here in Binghamton, NY!